It's a long road, as most authors can probably tell you, from first starting your story to the day it's actually available for sale. A road filled with writing, outlines, revisions, critiquing, self-editing, some doubts and frustration (maybe a lot of doubts and frustration), more revisions, critiquing, and editing, and so on. That road can take you one to two years to travel, but then . . . you reach your destination . . . your goal. All your doubts, impatience, and frustration disappears. Your book is now available for sale at retailers and bookstores! Now you can relax and take a breather before you start on your next book. Uh, but, wait a minute. You thought writing the book and having to be patient through the submissions and publishing journey was tough? Well, roll up your sleeves and dig in, because now comes the hard part - selling your book. Reviews are a powerful selling tool. I take the time to post my reviews to the usual places. And, I always make them long enough to post to the article directories, particularly EzineArticles. 1. The author gets free effective promotion to a broader audience. 2. The reviewer gets the satisfaction of helping out a fellow author, plus increased visibility from the review posting sites and article directories. And, remember, you never know who will end up reading your work online, whether a review, an article, an e-book, or other content. 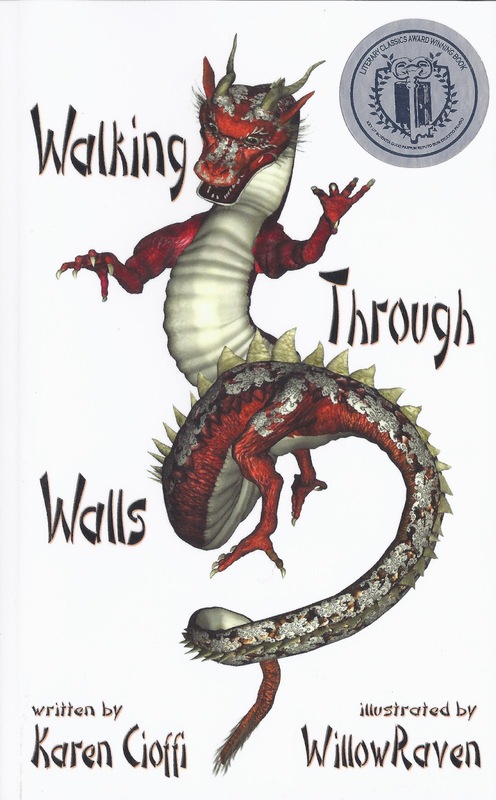 So, if you've read or are thinking of reading Walking Through Walls, please take the time to put a review up at AMAZON. Oh and if you don't mind, please CLICK on the LIKE button. Then down just a bit and on the right hand side, you'll find a Tweet Button and Facebook Button - if you click on both that'll add more sparks to the book marketing fire! Along with my shameless plug for promotion help, these are book marketing strategies you should be using to help promote your own book! Wow, it takes Amazon 4-8 weeks to get the book cover posted? Sorry it takes so long! Hi, Susanne, Yeah, I don't know what the deal is - something about Ingrams sending the cover and Amazon getting around to posting it. I've seen some selling pages on Amazon that don't have cover images for months and months - that's frightening.